With a range of video messaging systems to choose from, DSI offers scalable, cost-effective solutions for multichannel video programming distributors (MVPDs), private cable companies and multi-dwelling units (MDUs). Generate revenue by displaying ads on your TV listings channel. 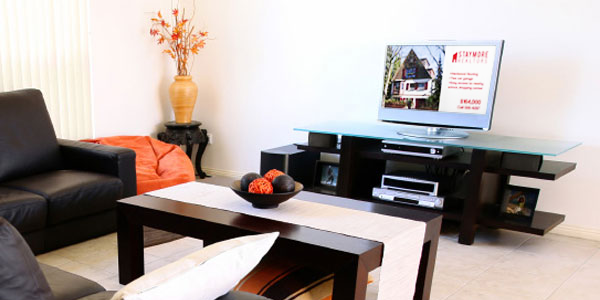 Our ready-to-integrate listings are reliable and customizable. Automatically retrieve and display local weather information — from current temperature to multi-day forecasts. Keep it local with real estate listings, community events, public notices and more. We also offer multi-region setups. Need to promote a programming event? Schedule ads, trailers and more to promote pay-per-view channels and events. Our EPG data gives you an interactive and comprehensive onscreen guide. Build custom channels based on what you and your viewers want to see. 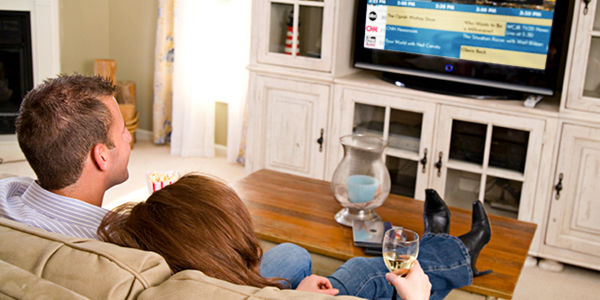 With LineUp, your channel becomes a one-stop source for TV listings and info. 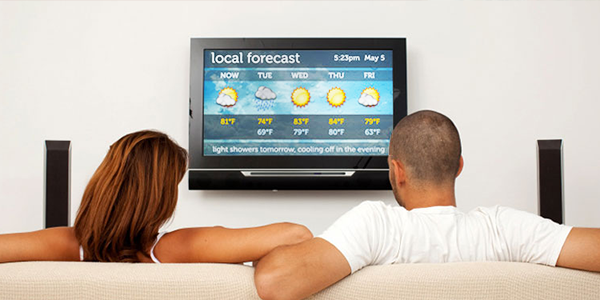 We offer custom TV listings data solutions for interactive programming guides. LineUp is a stable scrolling guide service giving control of the guide display to you. 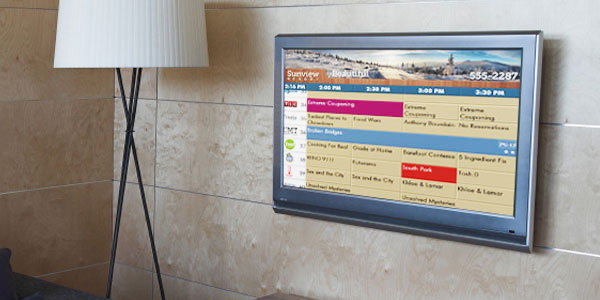 Provide a bulletin-board style channel on a cable system, in a hotel or at a school.